Through the year! Whoa. 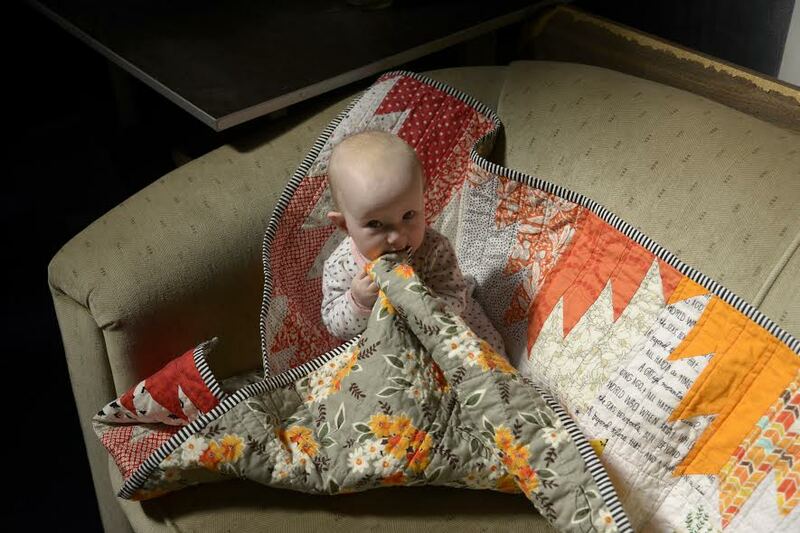 Thanks so much for all your kind words regarding the little for sale quilts! Some are still available and I am going to add a couple more soon. I will be opening an etsy store soon too. Turns out it will be the easiest way, ha! I’m home alone for almost the week, well Mitch is here too, we’ve been walking a lot. Turns out having a dog and not sharing the walks with someone else is tons of work! I’ve been making a few things, trying to stave off some homesickness as I miss my little nieces first birthday and my sisters 30somethingth. 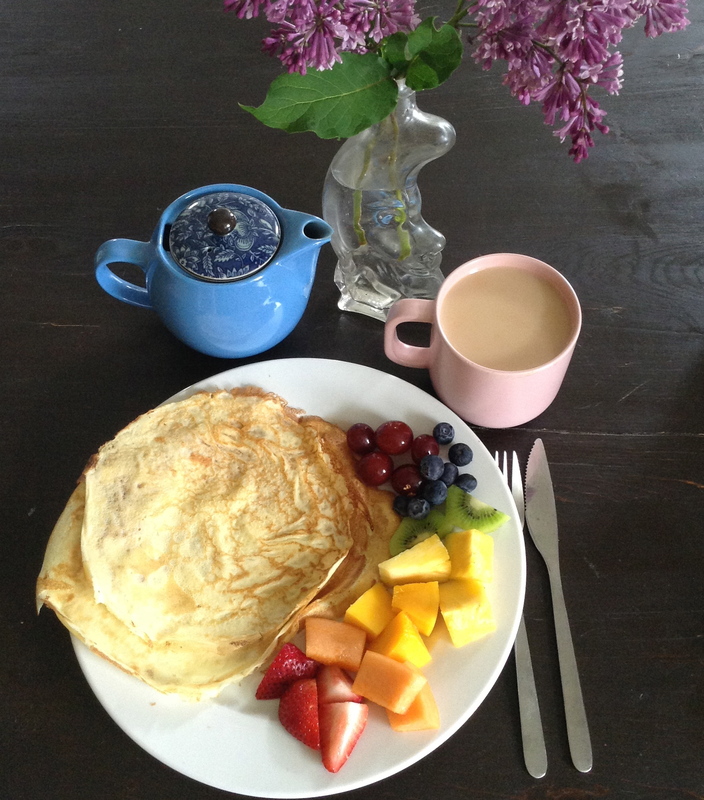 Rainbow coloured breakfasts, Scandinavian music, the worst romance/comedy movies I can find on netflix and sewing are all helping. And Skype. Thank the maker for Skype. 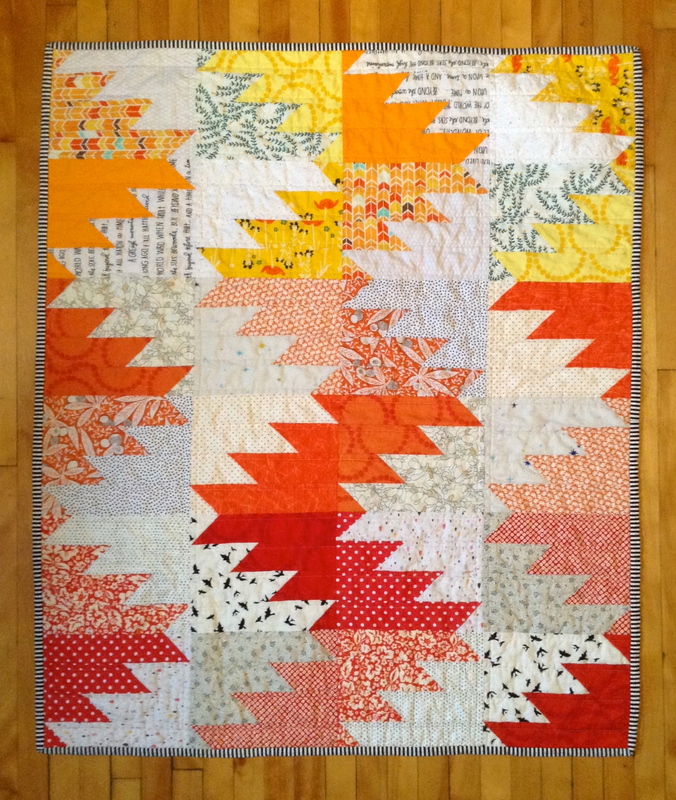 I made another little delectable mountains quilt for Ange’s good friend Eamon, who had a baby girl earlier this year. 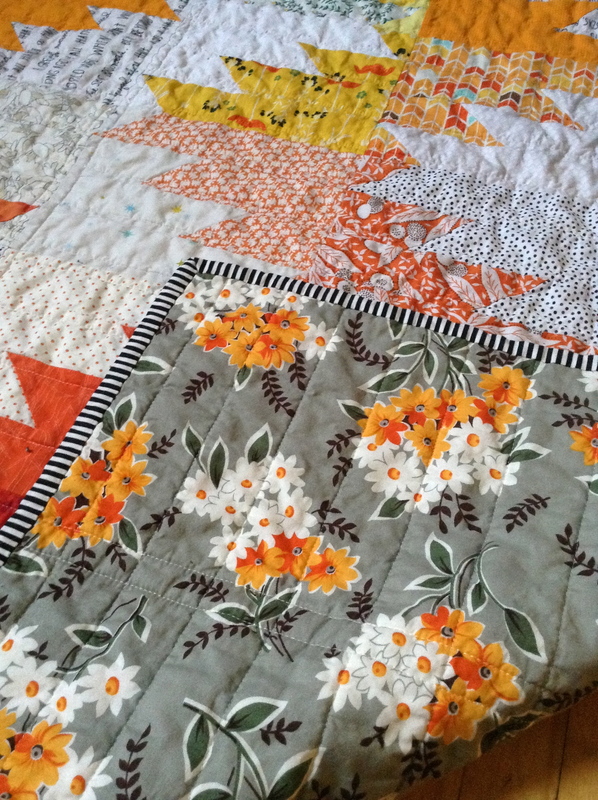 I like how bright and cheery this quilt is. I always ask Ange’s advice on backing fabrics and while we don’t always agree, this one we both were 100%! The cool thing is always when I get a picture of the little recipient with their quilt! 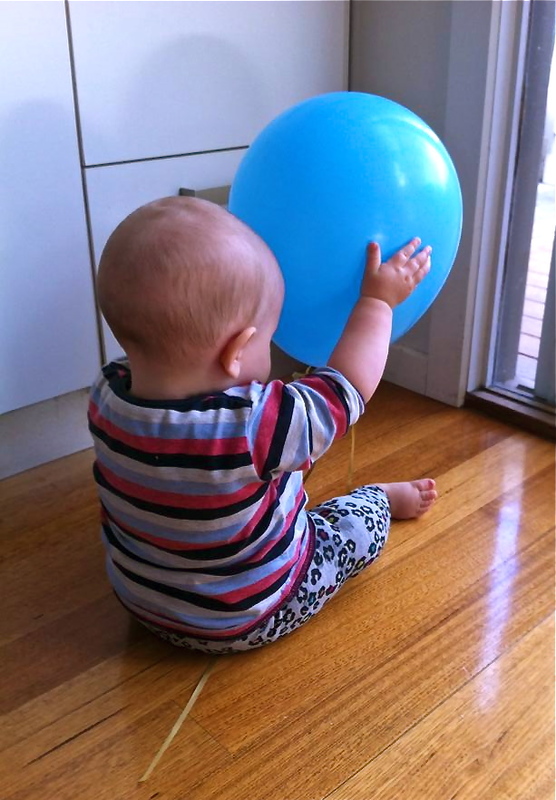 Even better Luella’s Dad, Eamon is a professional photographer. I’m trying to decide (agonizingly) on which pattern to use for a surprise quilt I’m wanting to finish by the end of the year (it’s a biggie) but sometimes when something means so much to you, it’s especially hard to just go with the flow and not over analyze every detail. I want it to be super special, but I’m second guessing my original idea, so I’ll have to spill the beans with someone to get some advice!